I try not to get on my hobbyhorse. But I recently read that, as celebrations go, Hallowe'en is the third most lucrative. After Christmas and Easter. Oddly this upset me. I like Valentine's. I don't like the idea of spending more on ghosts and ghouls than love. And whilst I love any cause for celebration and fun. And I don't like, particularly, where life has taken us with Hallowe'en. From family time to commercialism. From remembering the dead, to focusing on the powers of death. And so, this Hallowe'en we have been organised a Light Party. With plans moving to reality, I was really pleased to see an email about World Vision’s Halloween campaign for A Night of Hope. As ideas go, this one has my attention turning a night, now associated with fear, into A Night of Hope for the child refugees of Syria. 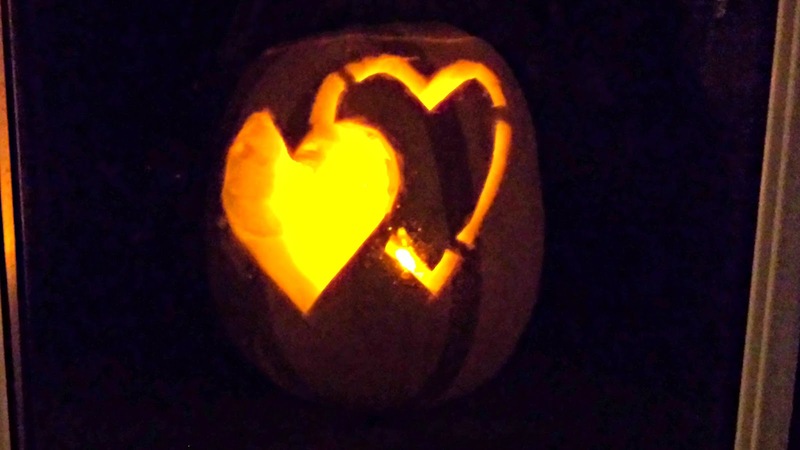 There are lots of resources on the campaign page which are free for you to use, including a carving guide and stencils, bunting and pumpkin recipes on the World Vision page.